Why do others talk about the unique light and beauty in the ashes of autism? But what does this one dream mean? 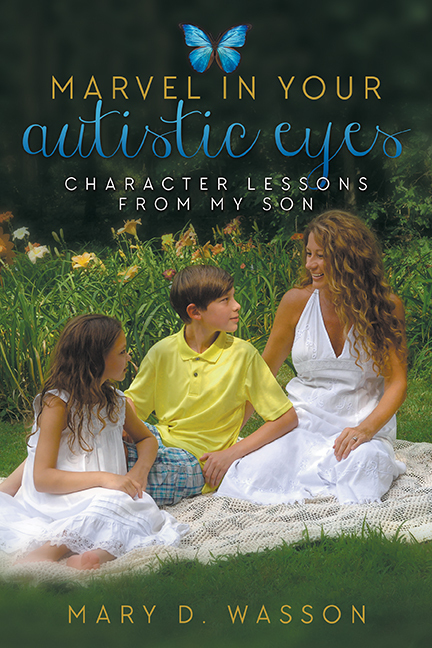 Purchase your copy of Marvel in your Autistic Eyes, Character lessons from my Son and allow the beauty in the ashes of autism to fill your heart too! ← Too many “Never been able to’s” so I light it up blue!